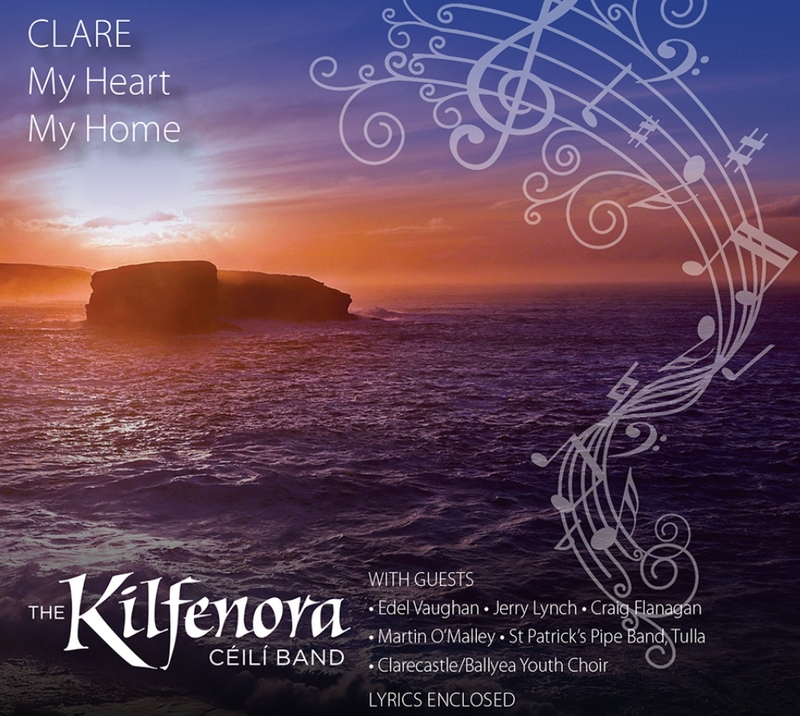 Jerry features with a host of other artists on the new Clare (Banner) anthem written by Tim Collins –Clare, My Heart, My Home.It was launched at the opening of the All- Ireland Fleadh last year. 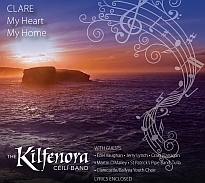 This song is available to download, on CD, or on the official site of >The Kilfenora Ceili Band. 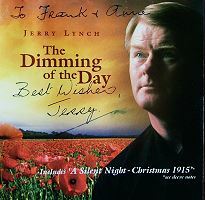 In 1998, Jerry released his first complete album, The Dimming of the Day, produced by his cousin P.J Curtis. To date this album has sold 35,000 units and continues to sell well every Christmas. This is due mainly to the popularity of “ A Silent Night Christmas 1915 ”, a really moving song about The Christmas Truce in WW 1. It was written by Cormac McConnell from Enniskillen. 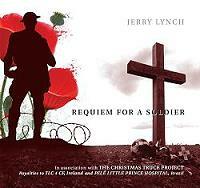 As it was reputedly a German soldier who began singing Jerry has re-recorded this song on another album as A Silent Night Christmas 1914 with Cormacs’ permission as he wanted to sing Stille Nacht at the end. Jerry’s singing here is ably assisted by the playing of highly respected musicians such as Liam Lewis, Josephine Marsh, Paul O’Driscoll, Danny Byrt, Padraig O’Broin, Declan Corey, Claire Keville, Jim Kerrigan and Michel Bonamy with the vocal harmonies of Andrew Robinson, Don White, Michael Flanagan and Cathal Mac Criostal making it a lovely listening experience. 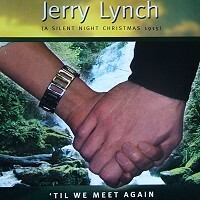 In 2006 Jerry released his second album ‘Til We Meet Again. This was produced by Dave Keary who was MD of, and toured with , Lord of the Dance for nine years. Denis Carey who tours with Dennis Allen, Paul Brock, Manus McGuire and Brendan Bowyer, plays keyboards and accordion on this album. Jerry is delighted to be accompanied by his daughter Kathleen on a few tracks on this album. The Kilfenora Lullaby is another Cormac Mac Connell song . Sailing Home is a song he got from his uncle Jerry whom he heard singing it many times at the sessions at home in Clogher.